Northampton & East Northamptonshire Citizens advice were looking for a new, mobile friendly website. We developed a suitable solution that allowed them to add to and edit the new site themselves via a content management system. 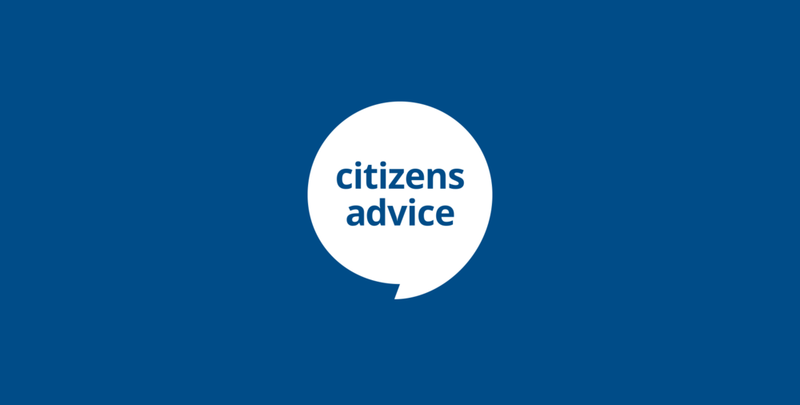 Since this project, Citizens Advice have ask us to partner with them in producing a range of printed marketing material.